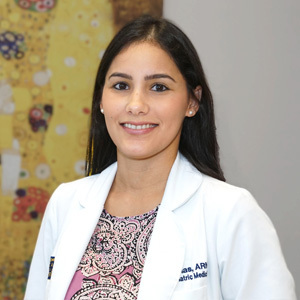 Dr. Pereira has lived in South Florida since 2009 and has a modern and motivated style of practice. 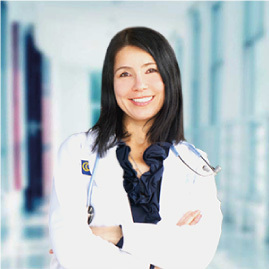 He provides structured and goal oriented care for his patients. 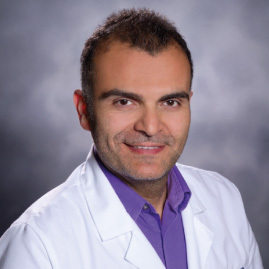 Growing up in Damascus, Syria, Dr. Alhomsi is fluent in both English and Arabic. 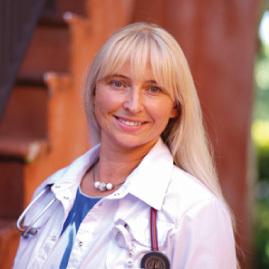 Alhomsi is passionate about providing empathetic patient-centered holistic care. 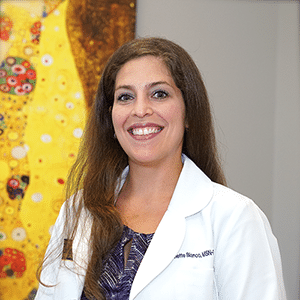 In today’s fast-paced medical climate, Dr. Borisiak is known for taking time to get to know her patients and come up with a treatment plan that’s tailored to their needs. 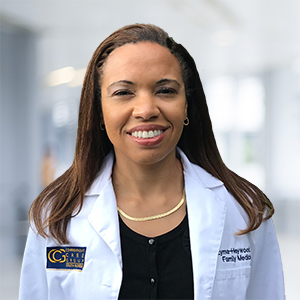 Dr. Galdames firmly believes in the importance of communicating with patients and their families to make the right decisions for their health. 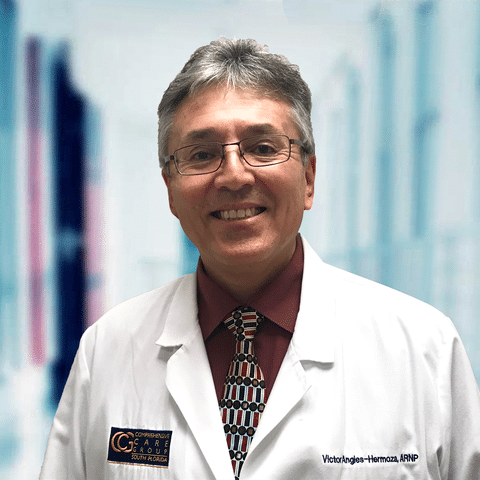 He specializes in adult and geriatric medicine and is particularly interested in memory problems and fall prevention. 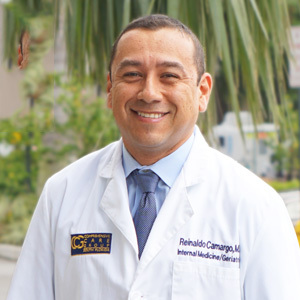 Dr. Camargo is a Triple Board Certified Specialist in Internal Medicine, Geriatric Medicine, and Hospice Care. 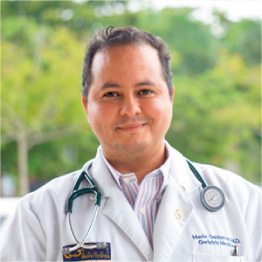 He completed his residency at St. Barnabas Hospital in the Bronx, NY and his fellowship at Jackson Memorial Hospital, Miami, FL. 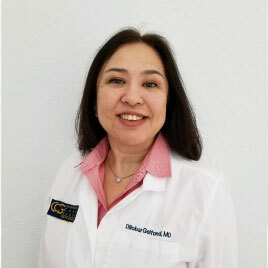 Dr. Camargo has loved serving the South Florida community ever since. 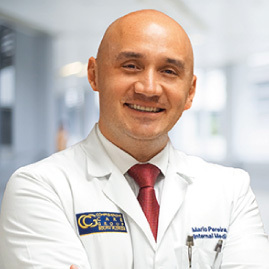 He is fluent in English and Spanish. 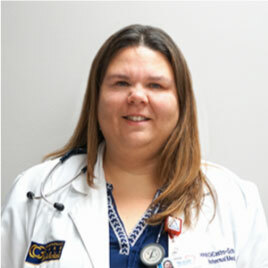 Dr. Eyma-Heywood is a Family Medicine Physician specializing in care for the elderly. 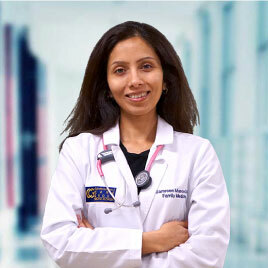 She is a graduate of New York Medical College and has been delivering quality patient-centered care for over 10 years.